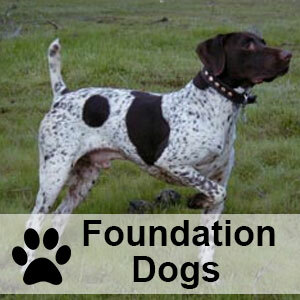 Palermo Ranch Kennels has been a breeder of quality field bred German Shorthair Pointers and English bred Labrador Retrievers for over 25 years. 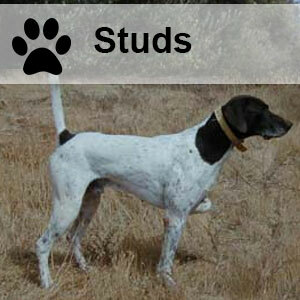 We also offer German Shorthair Pointer stud service, quality bred puppies and started dogs available. 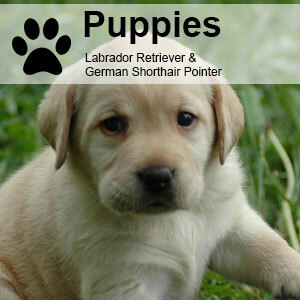 We don’t currently offer dog training services. Our kennel location in Oroville, California is a complete facility on 80 acres with two ponds 10 miles south of Oroville, California (about 60 miles north of Sacramento).